A Timeless Favorite that Still Makes an Impression. 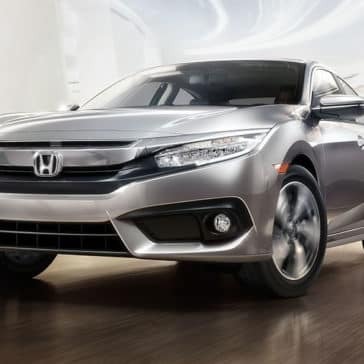 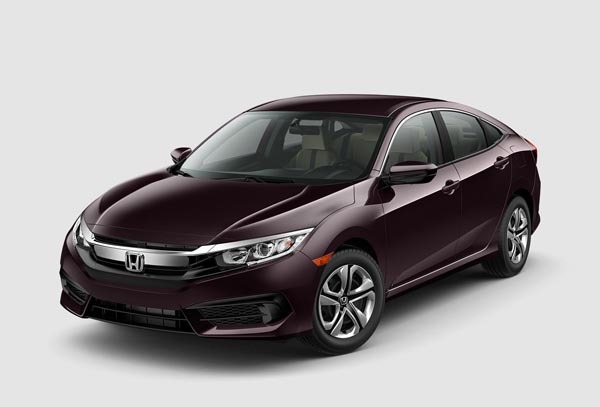 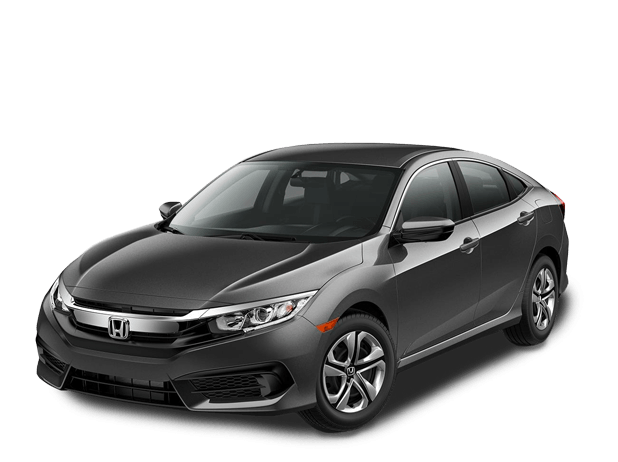 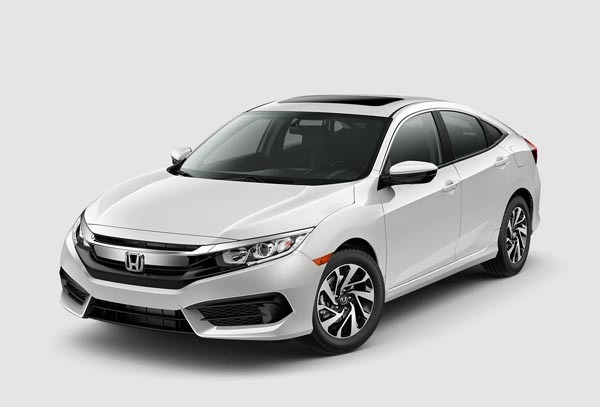 The 2018 Honda Civic exterior is turning plenty of heads in Union because the Civic only gets more stylish with each passing model year. 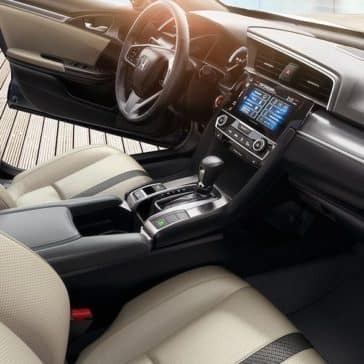 The Honda Civic delivers a pristine feel inside its cabin. 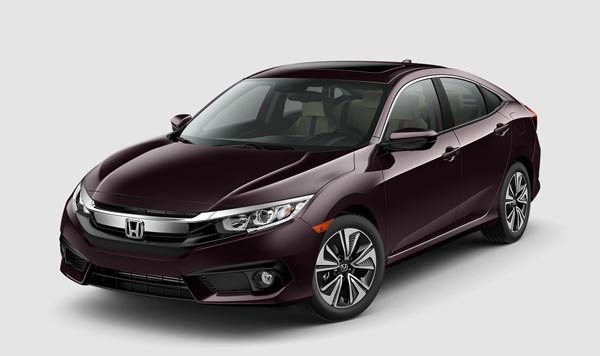 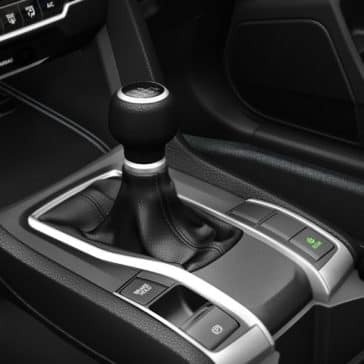 Check out what makes the new Honda Civic interior such a winner. 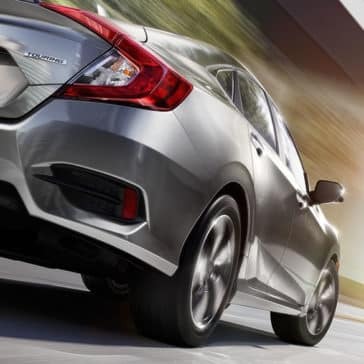 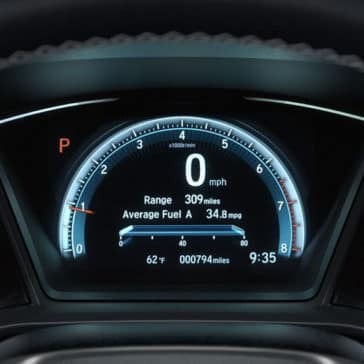 The 2018 Honda Civic safety features are designed to keep North Plainfield drivers safe. 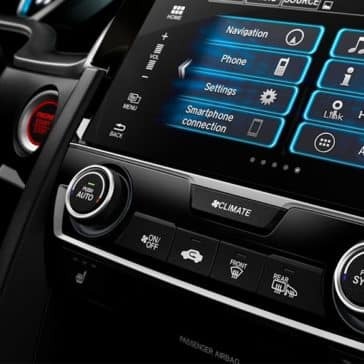 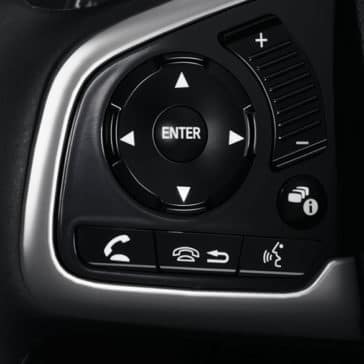 Check out the benefits of the Honda Sensing® suite and how it can keep your driving experience safe. 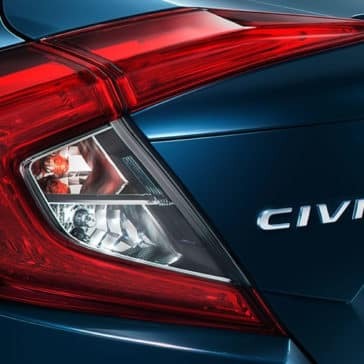 Read through a few snippets from Honda Civic reviews, and learn more about what makes it a favorite in its segment—and here at VIP Honda, too.